Education, training and non-formal youth learning are essential to creating jobs and improving Europe's competitiveness. Over the next seven years, Erasmus+ will provide €14.7 billion to strengthen education, training, youth and sport in Europe, allowing more than 4 million young people to gain experience and skills by studying, training or volunteering abroad. The programme will also support over 125,000 institutions and organisations to work with peers in other countries to innovate and modernise teaching practice and youth work. Together they will help ensure that young people and adults get the skills they need to succeed in today's world. 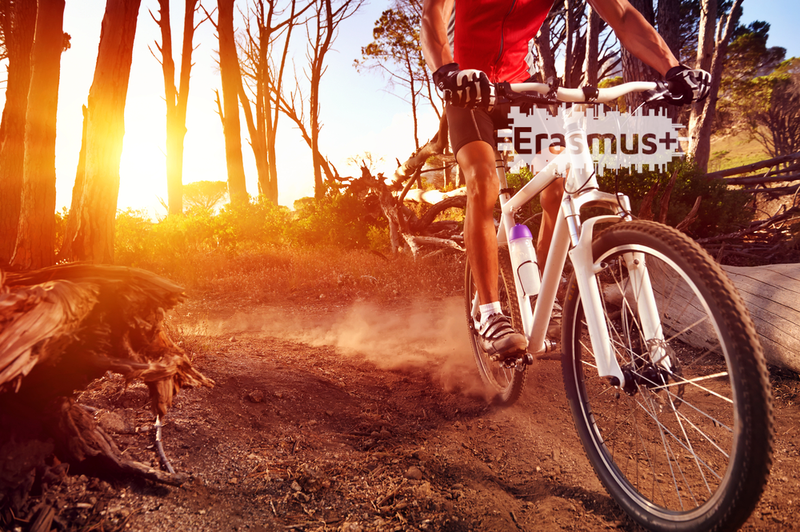 Click here for more information about Erasmus+. Interested in Erasmus+? Make sure you read the Guide to Apply section for more information. The European Union Programs Agency (EUPA) is an agency that supports Maltese individuals and entities in availing themselves of funding under the various educational programs provided by the European Commission. As of 2014 EUPA is coordinating the implementation of the funding program Erasmus+ and of 2017, EUPA will also be coordinating the implementation of the European Solidarity Corps (ESC). For further information please visit the EUPA website by clicking on the logo below.